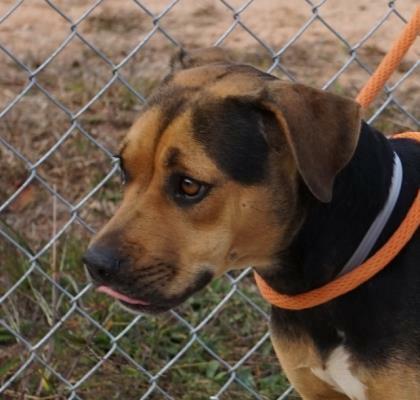 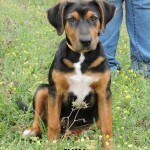 Gracie is a calm and sweet female Hound mix who is available for adoption from Toccoa-Stephens County Humane Shelter in Toccoa, GA. 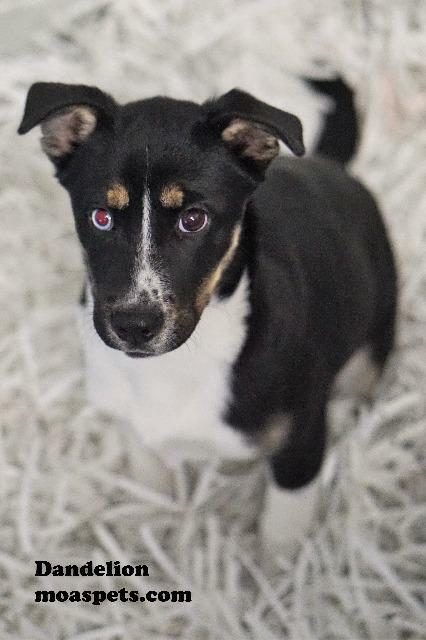 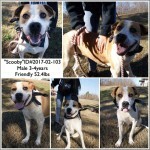 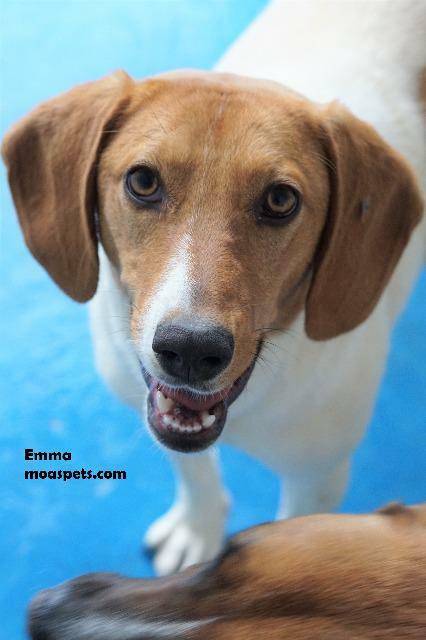 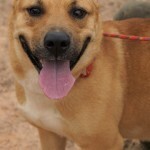 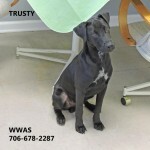 Unfortunately, she is heartworm positive, though heartworm is easily treated. 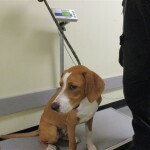 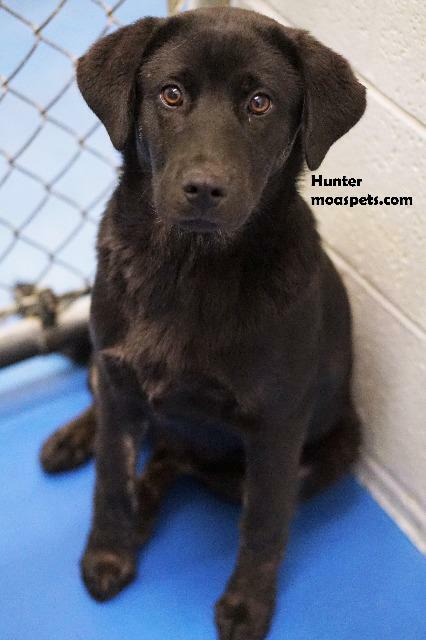 Dandelion is a young female Terrier mix puppy who is available for adoption from the Madison Oglethorpe Animal Shelter in Danielsville, GA.
Emma is a young female Foxhound who is available for adoption from the Madison Oglethorpe Animal Shelter in Danielsville, GA.
Hunter is a young male Labrador Retriever mix puppy who is available for adoption from the Madison Oglethorpe Animal Shelter in Danielsville, GA.